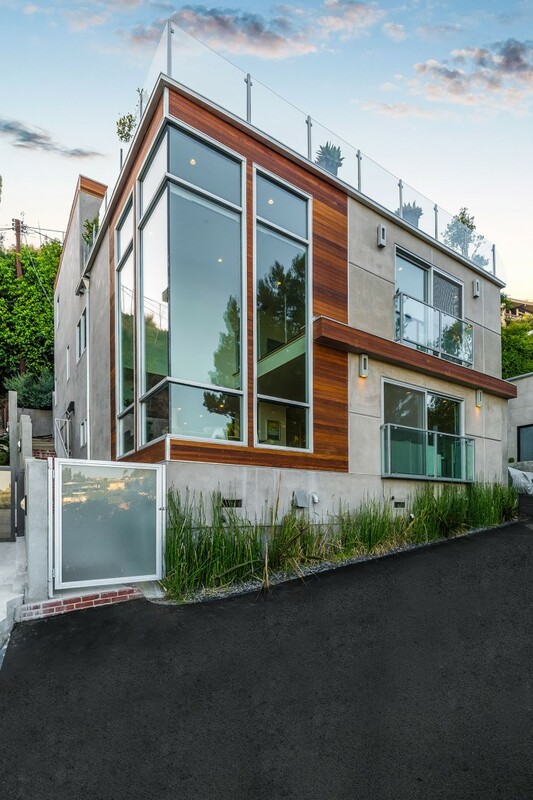 Stunning Bird Streets Architectural with Views! 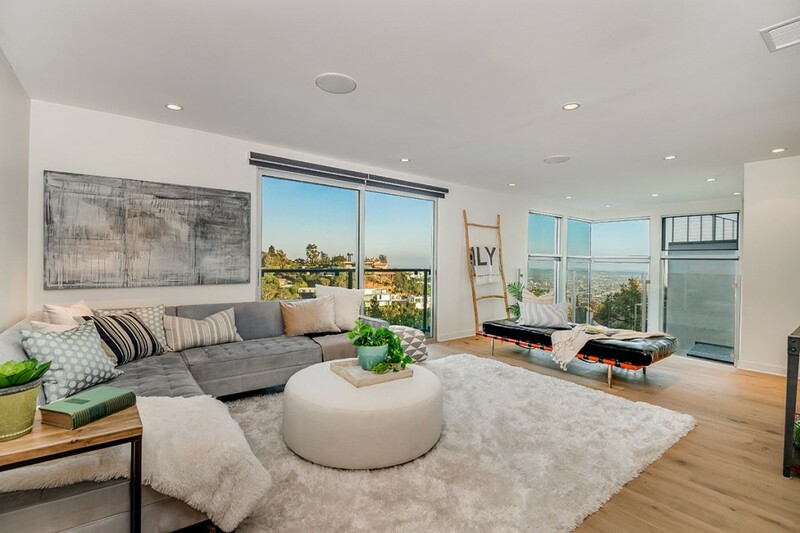 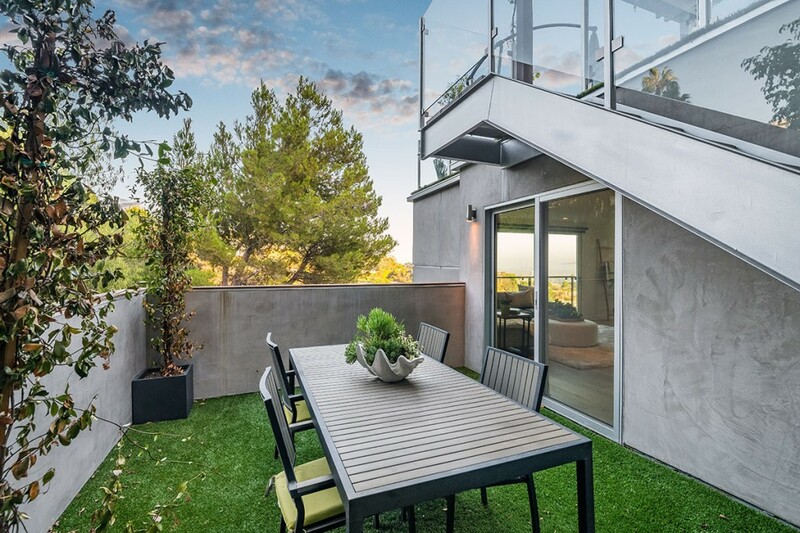 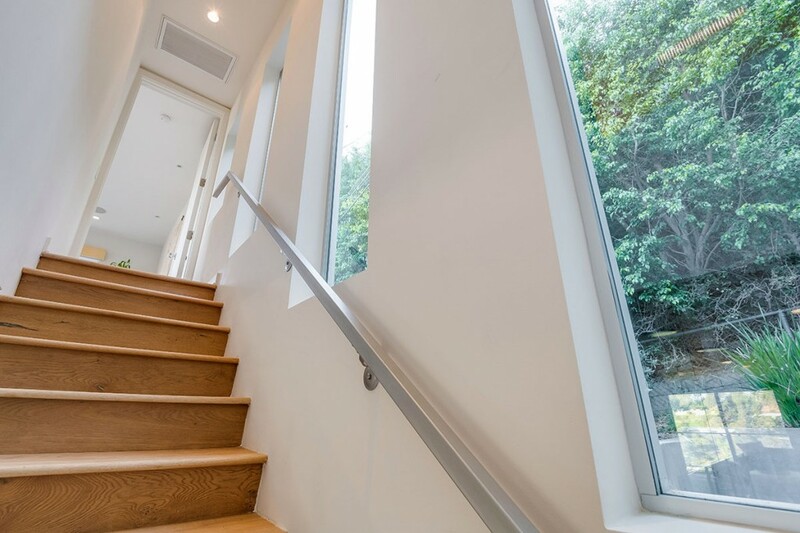 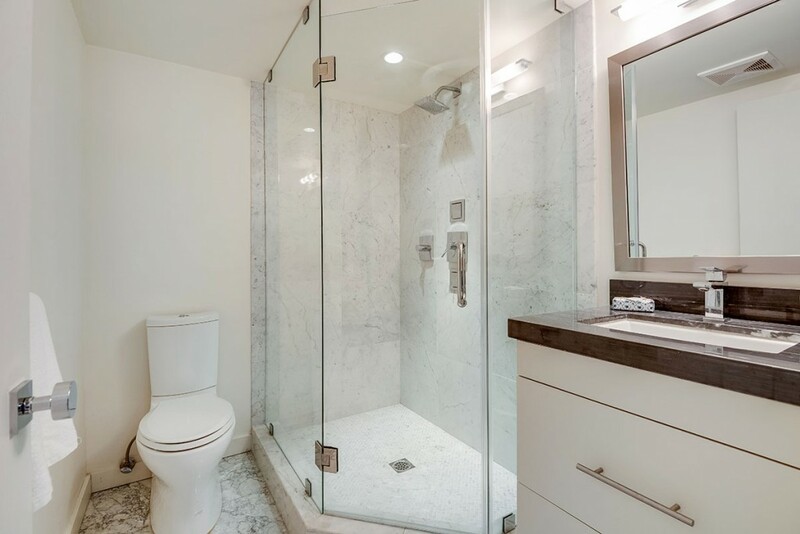 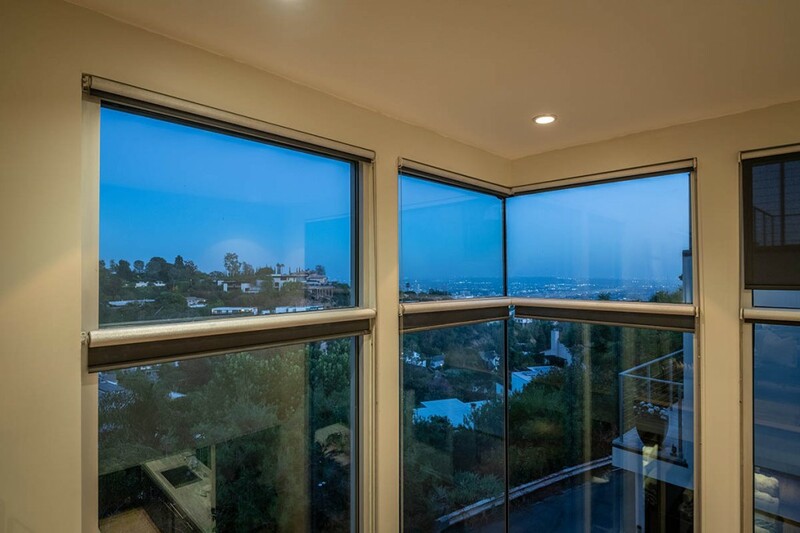 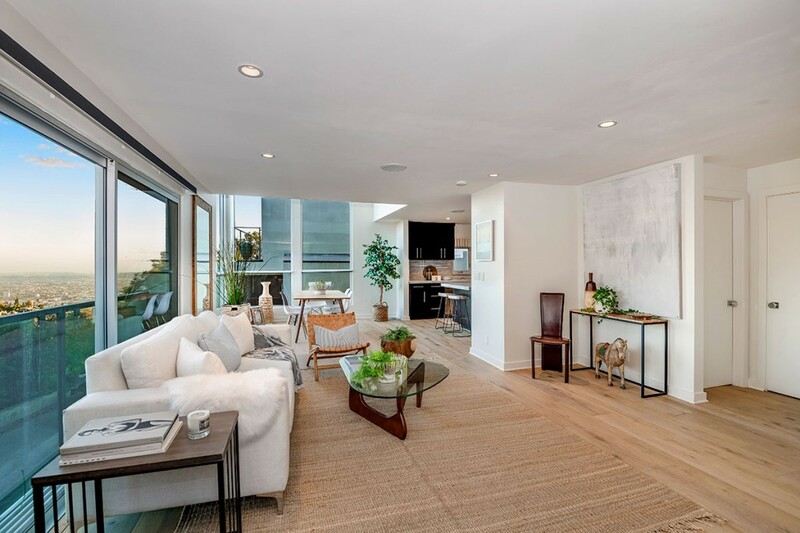 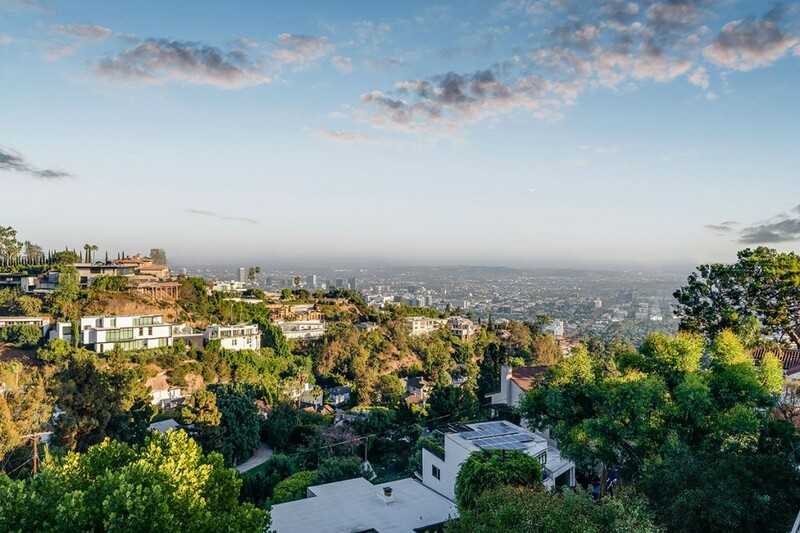 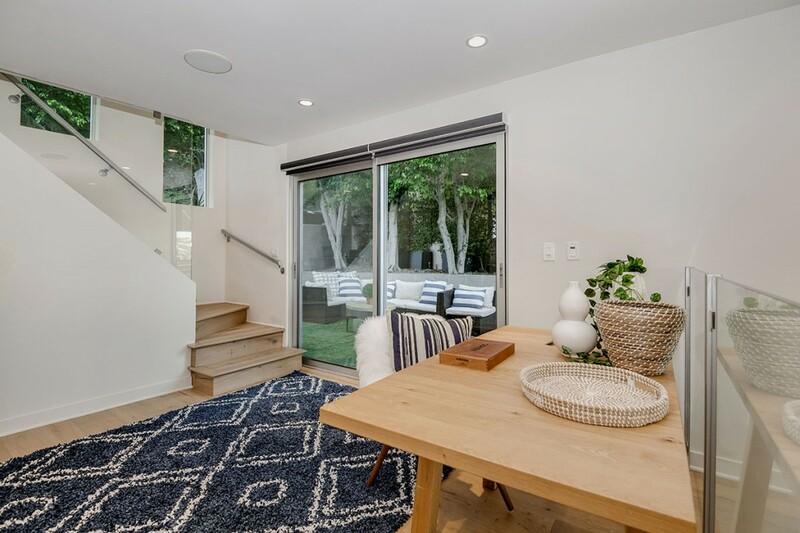 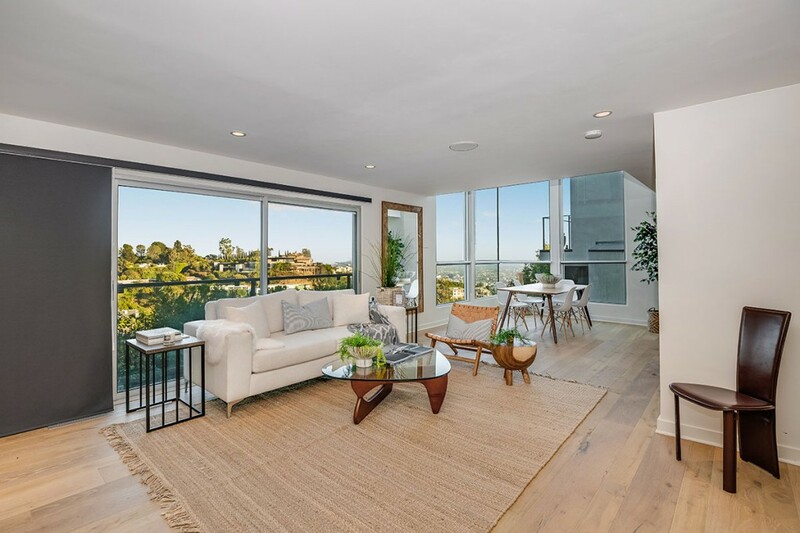 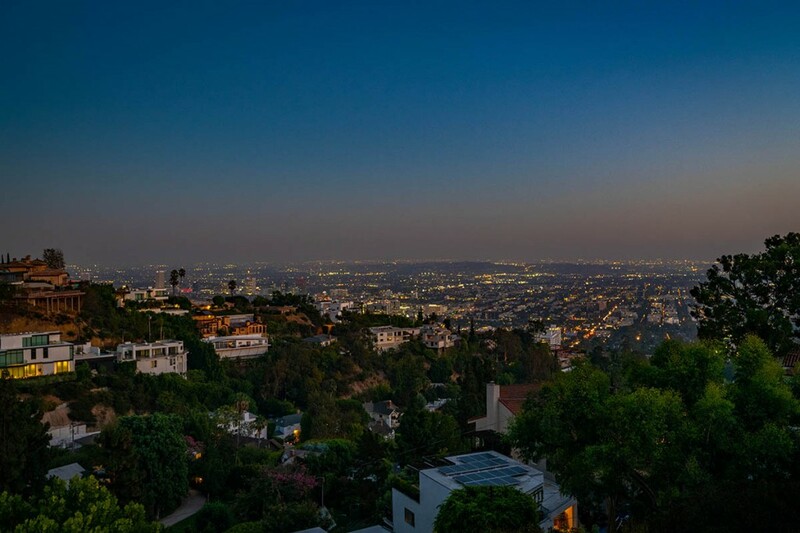 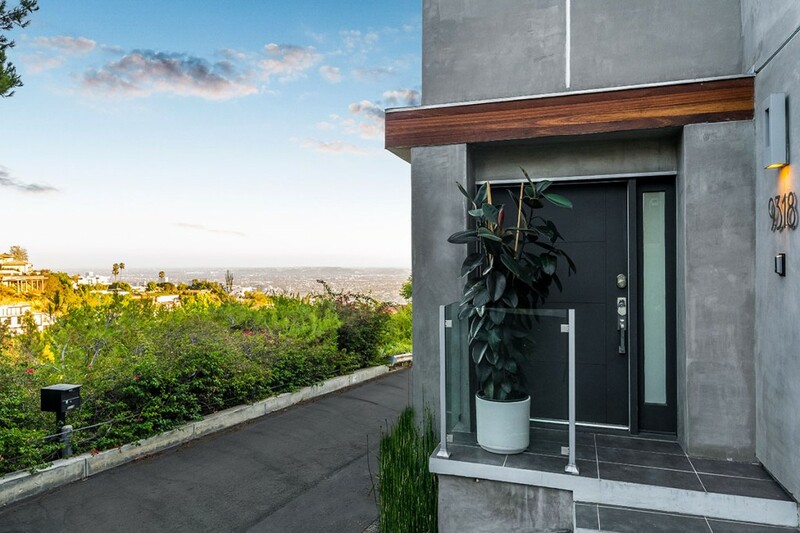 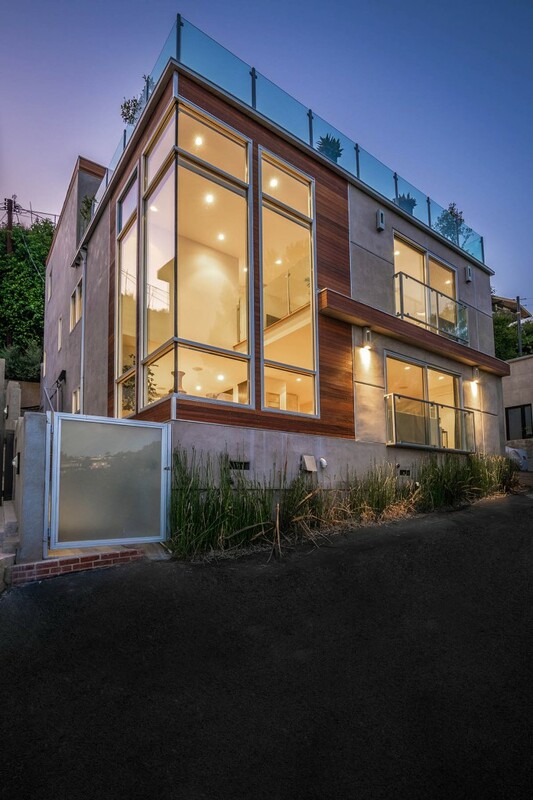 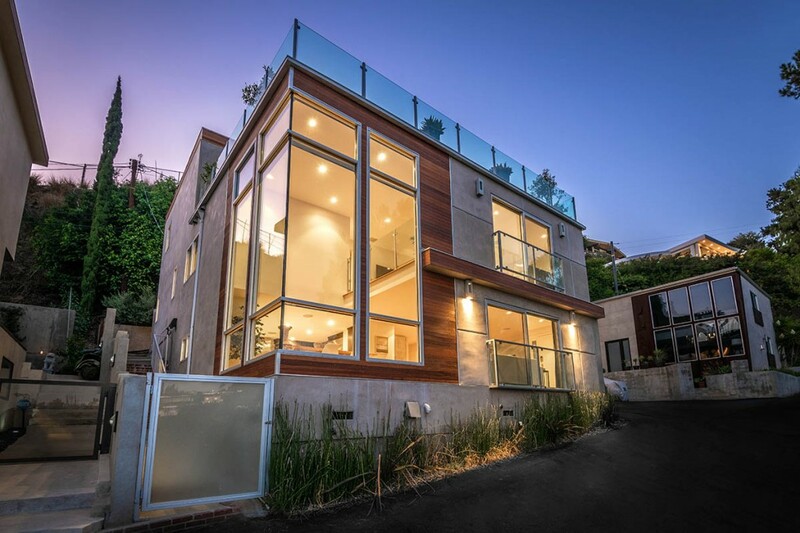 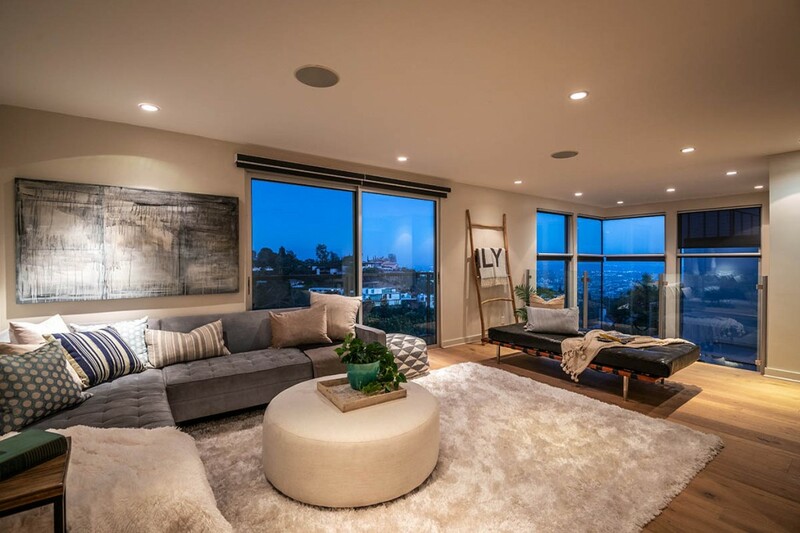 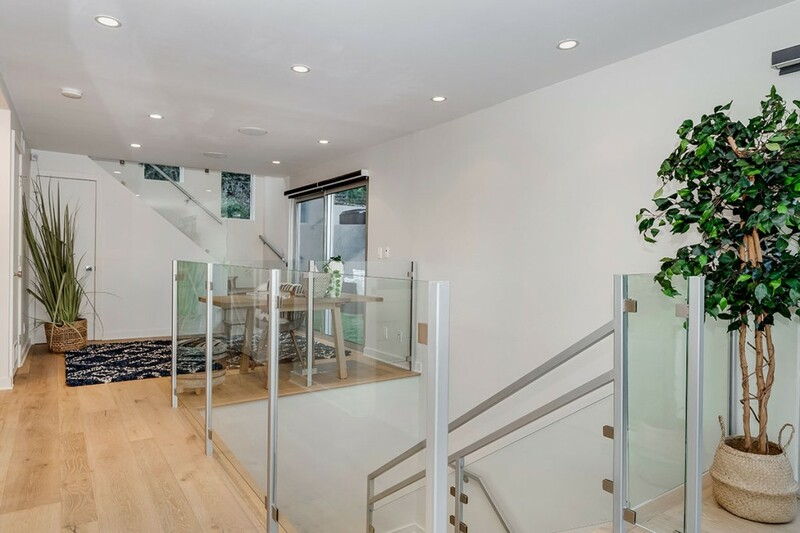 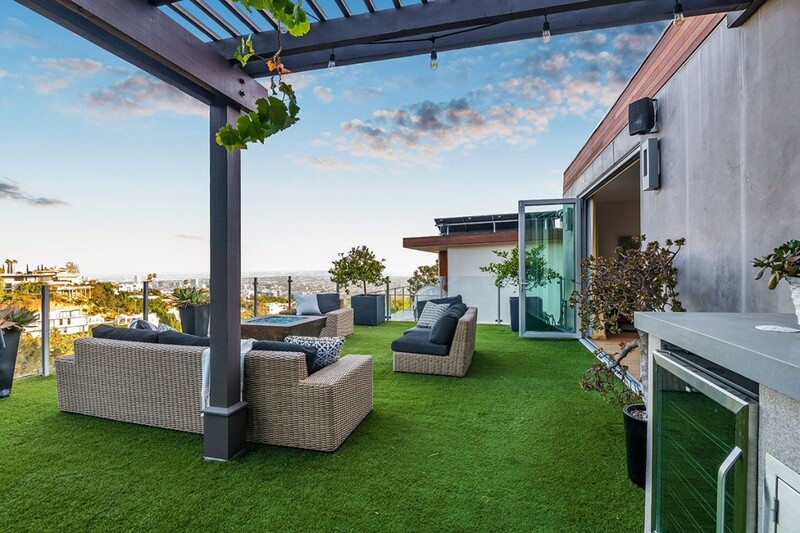 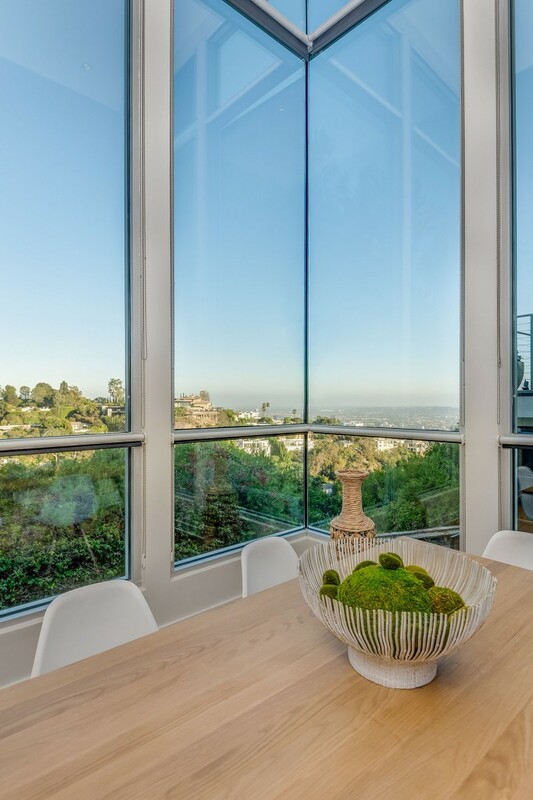 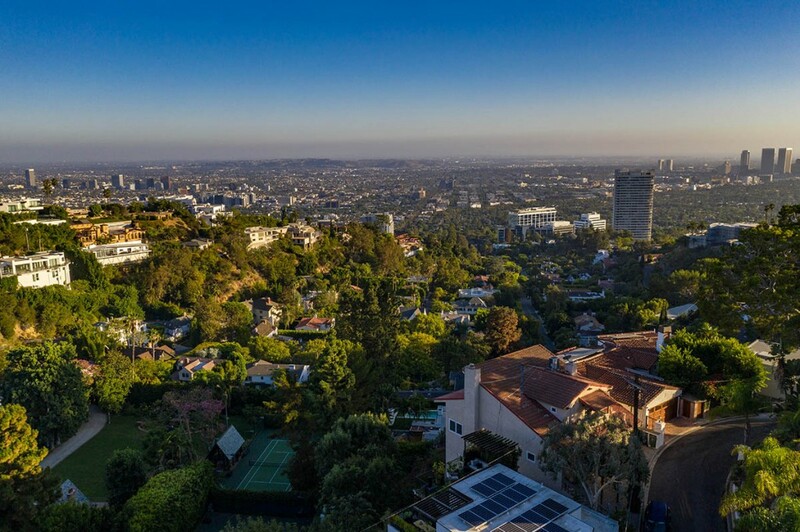 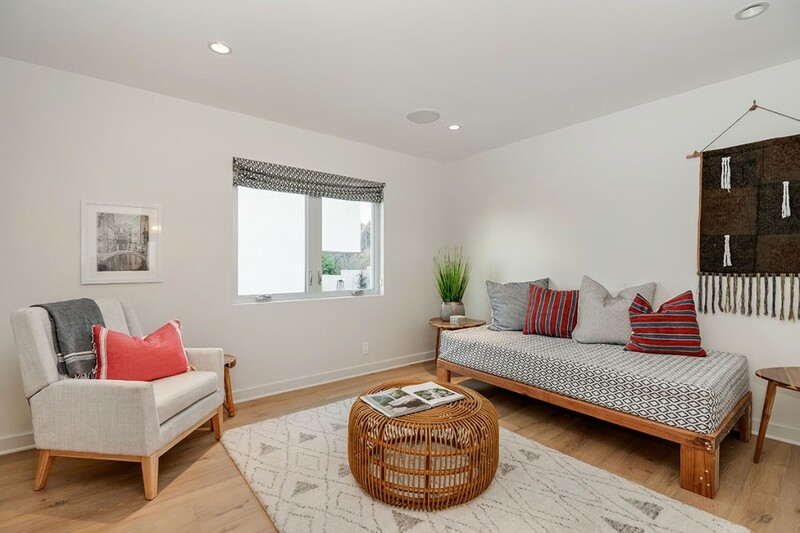 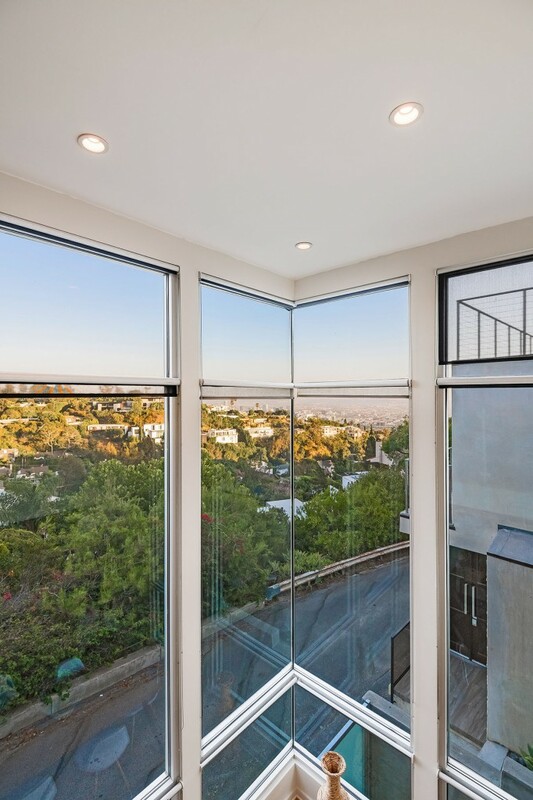 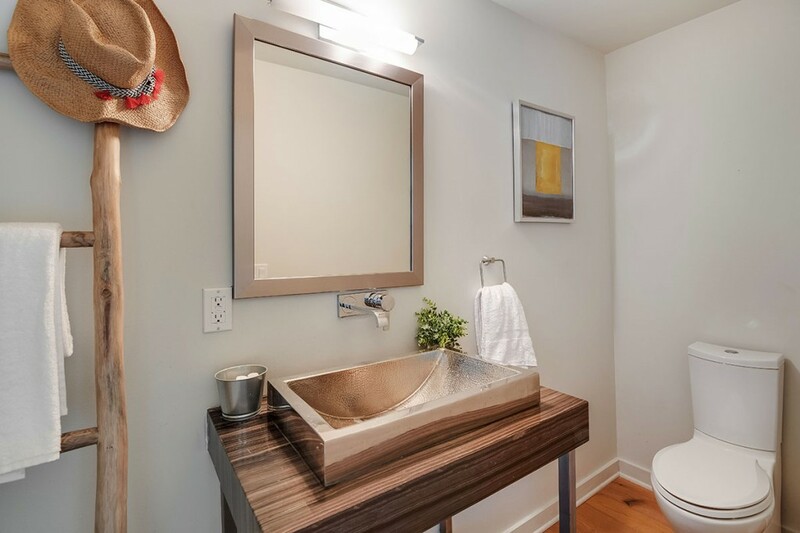 Just remodeled with new hardwood floors throughout, this 3-bedroom, 4-bathroom home is drenched in sunlight and offers stellar city and canyon views from all 3 levels. 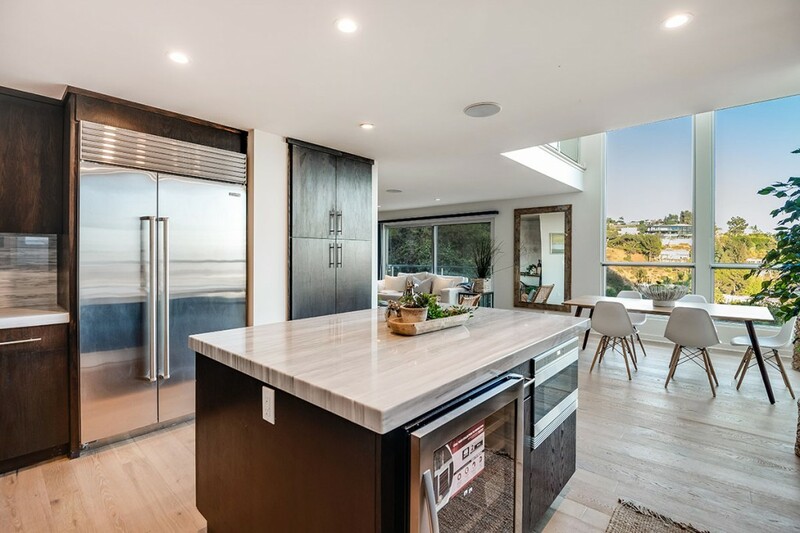 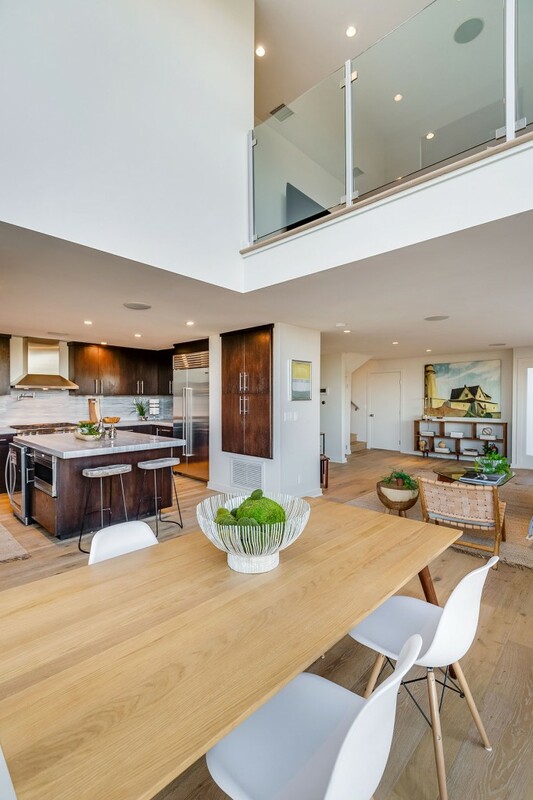 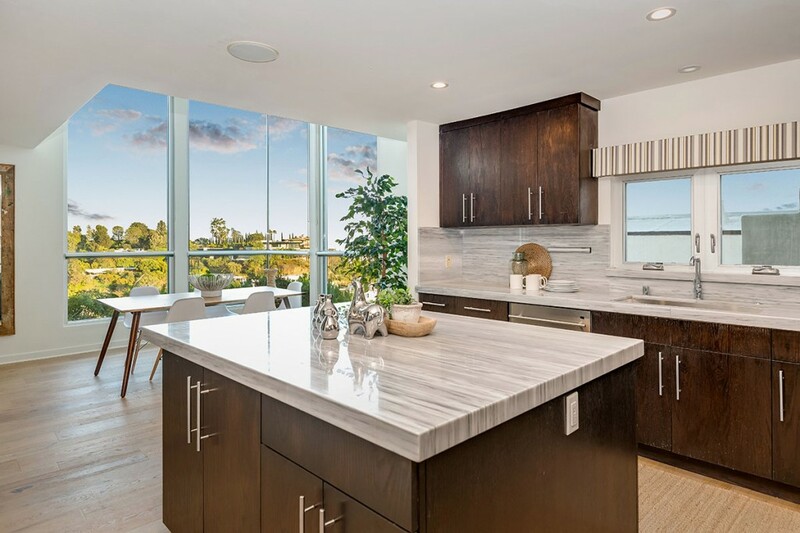 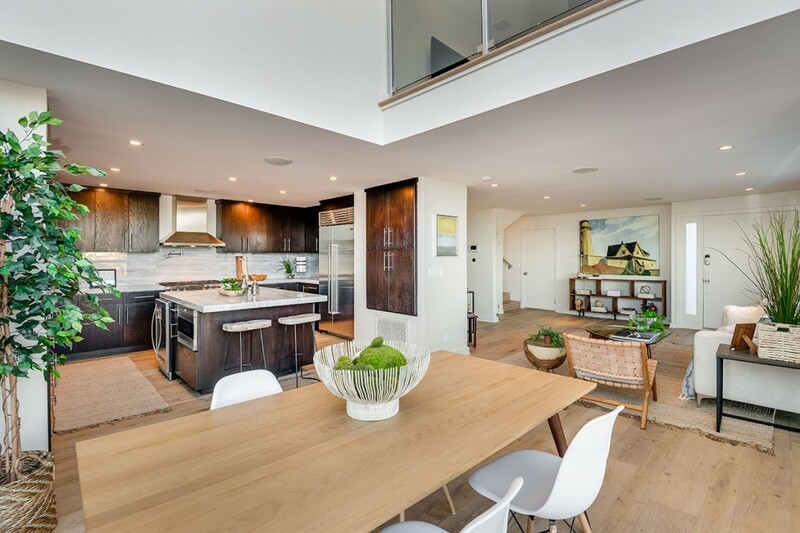 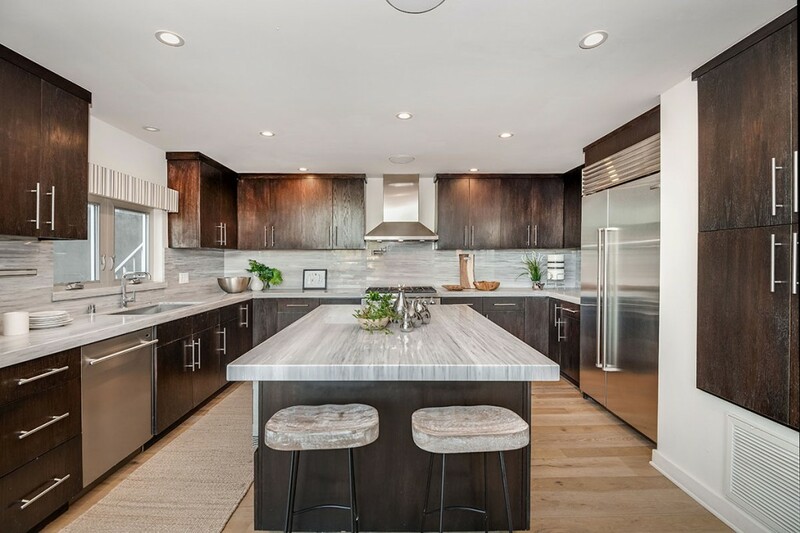 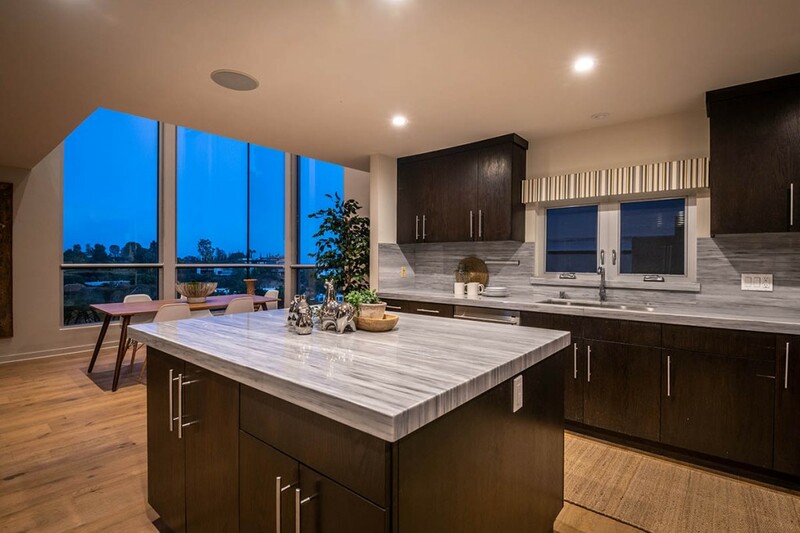 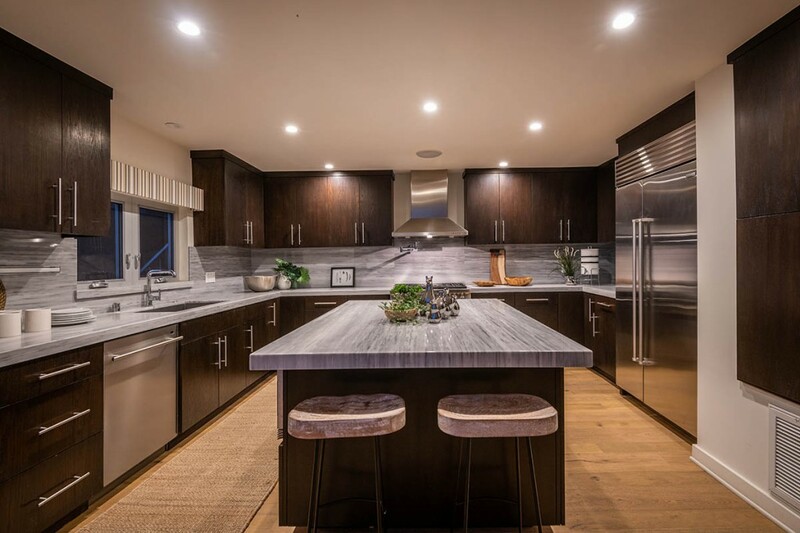 Through the front door, the open floor plan features the living room, powder, dining room with 2-story windows, and modern chef’s kitchen with marble countertops, custom cabinetry and stainless steel appliances. 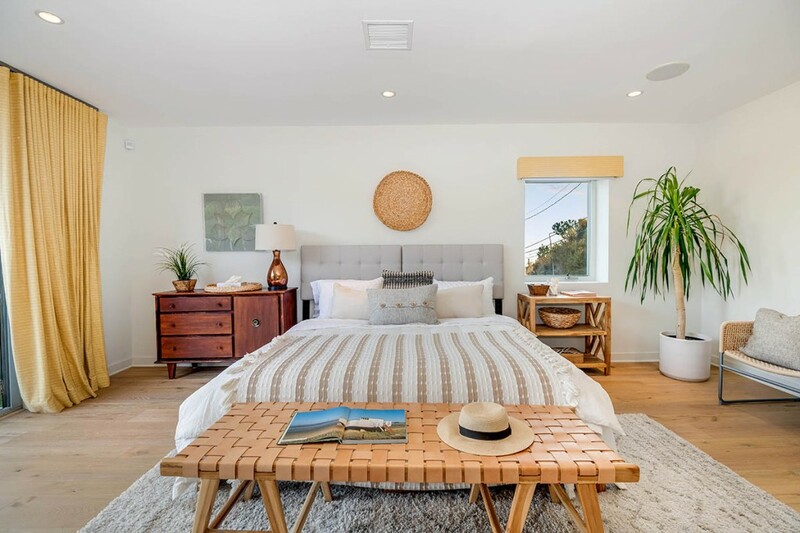 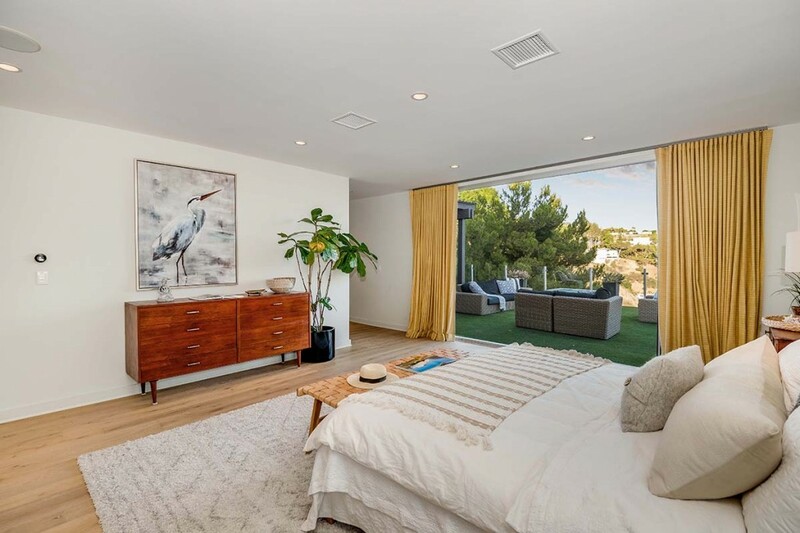 On the middle level there are two guest bedrooms, two bathrooms, and a den that opens to the dining room below, plus multiple patios with grill, spa and outdoor entertaining spaces. 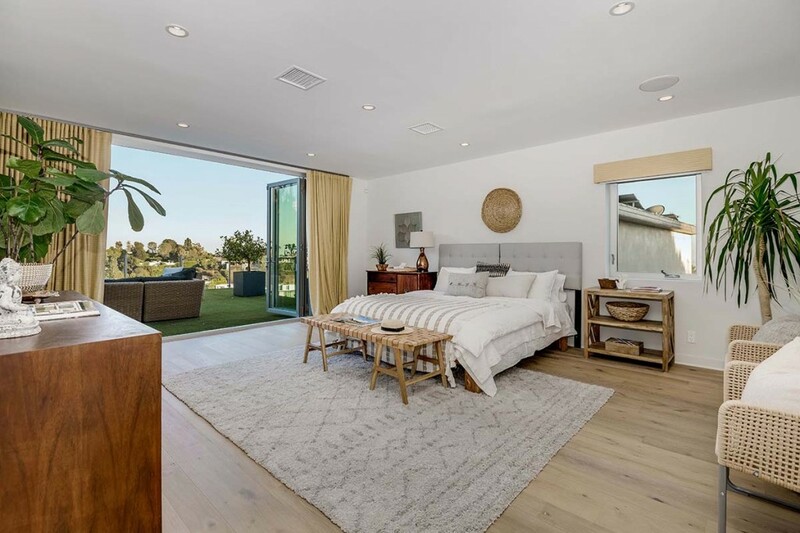 The luxurious master suite comprises the entire top floor, including a large private patio with fire pit and incredible views. 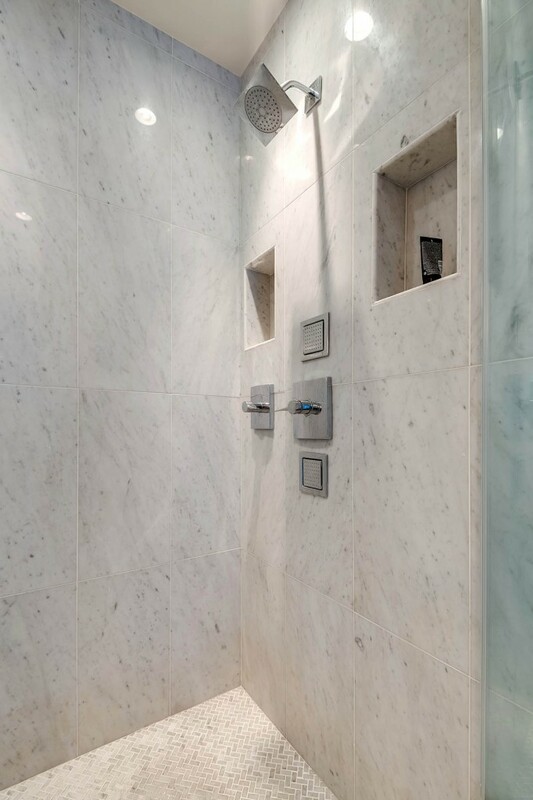 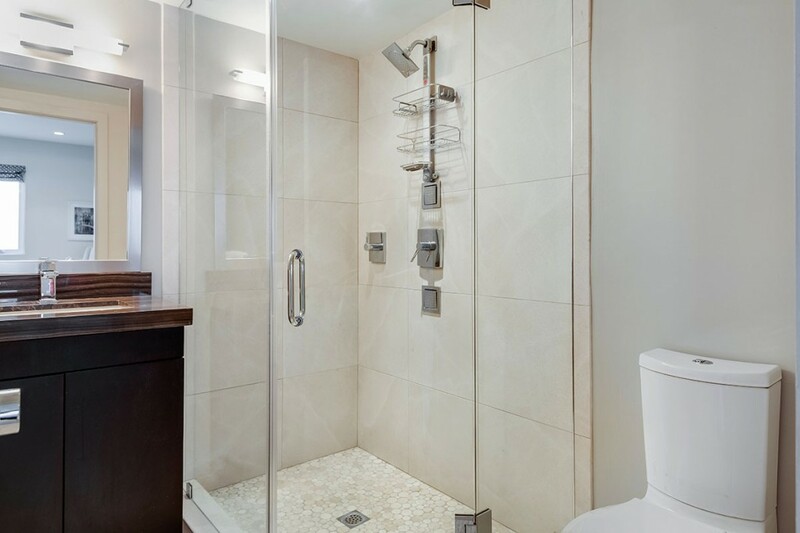 High-tech home: Cat-5 wiring, Nest thermostats, tankless water heater, surround sound and more system upgrades. 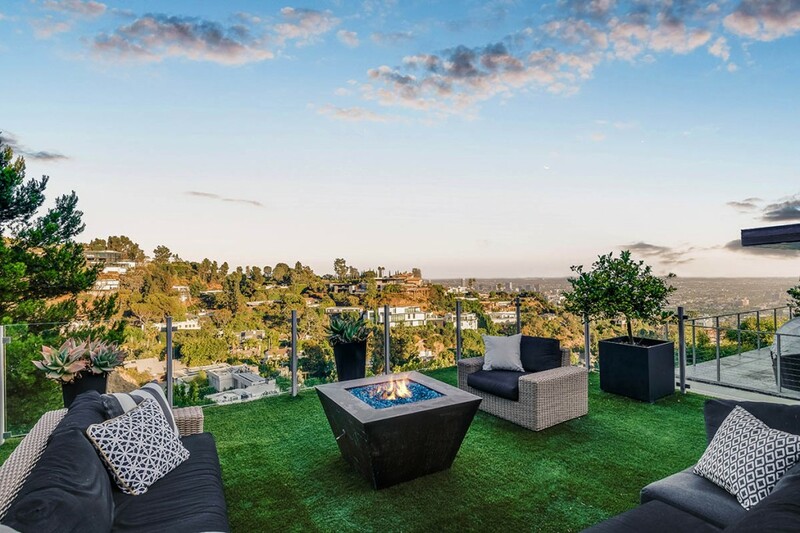 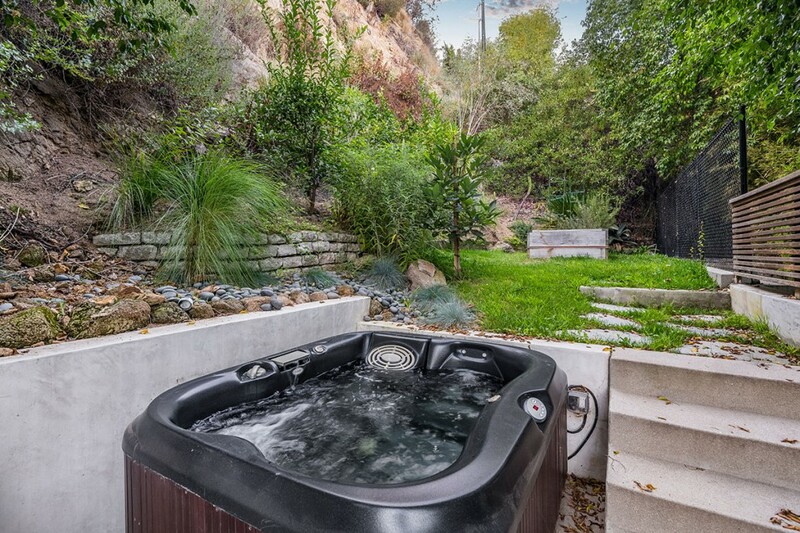 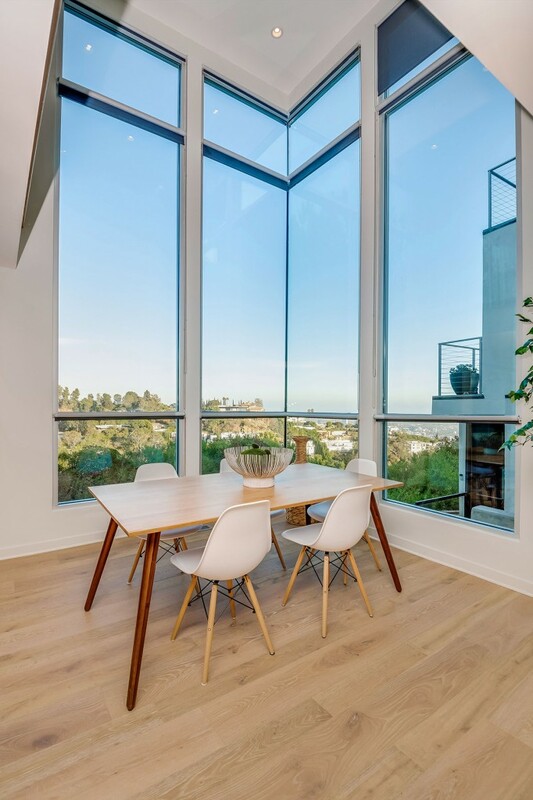 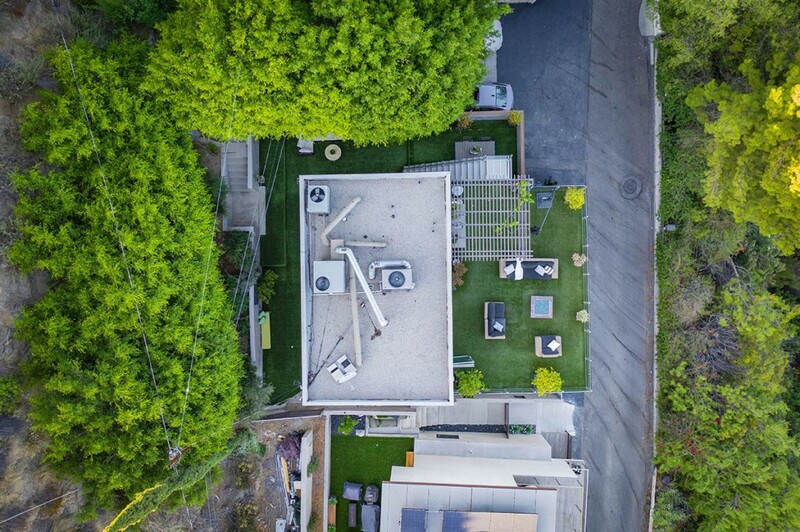 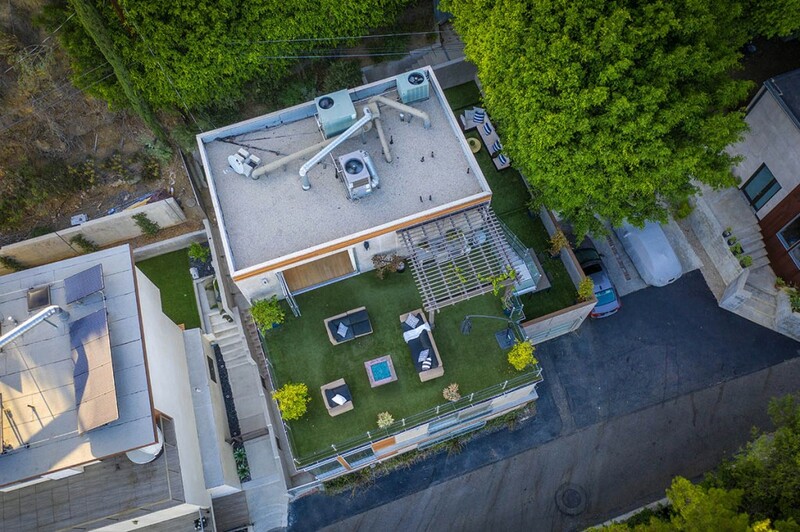 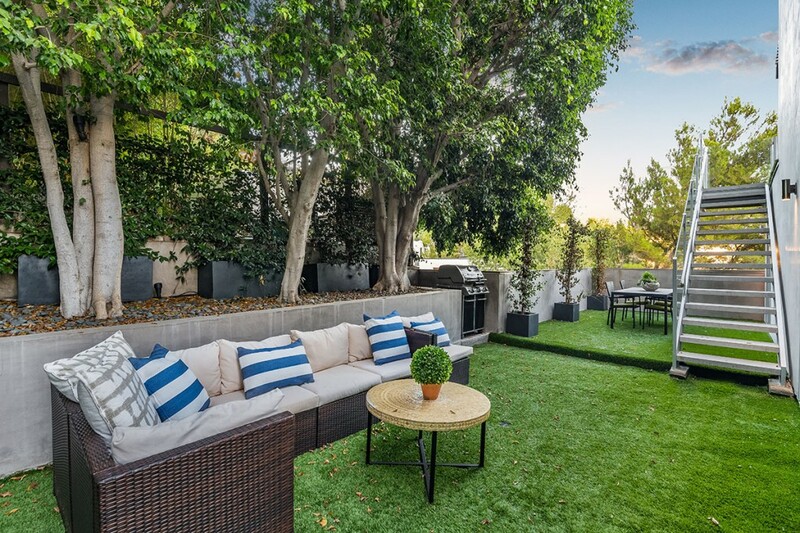 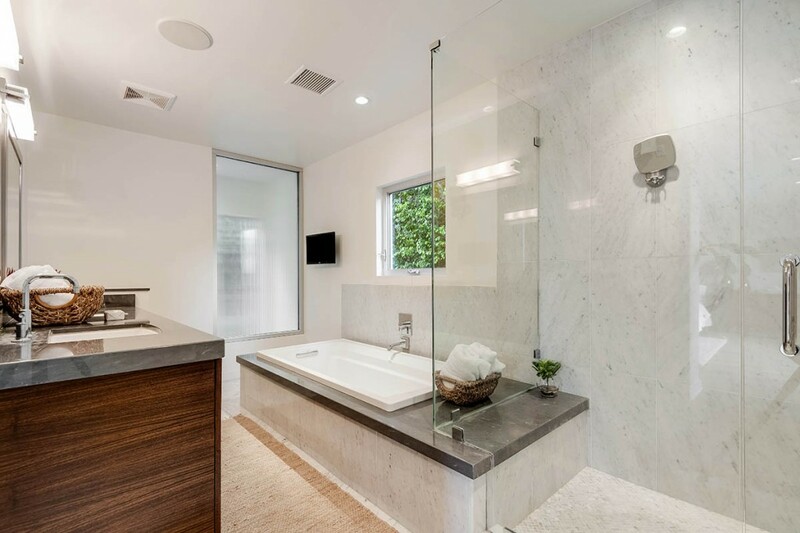 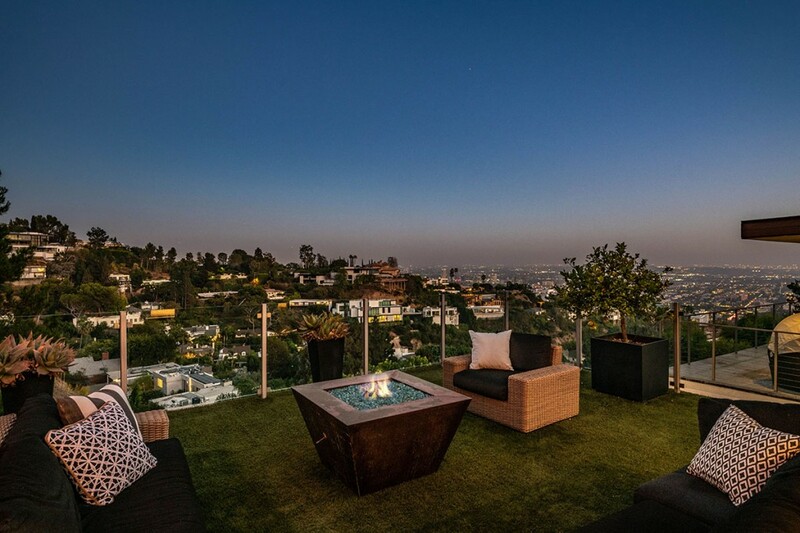 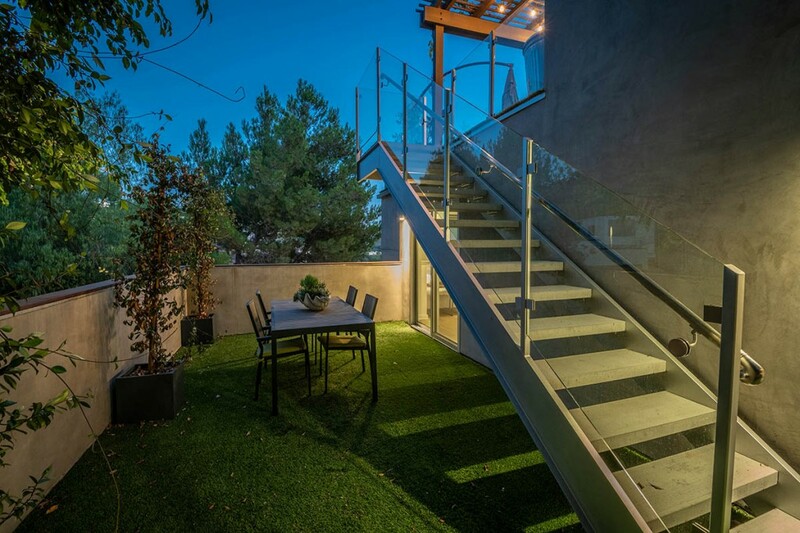 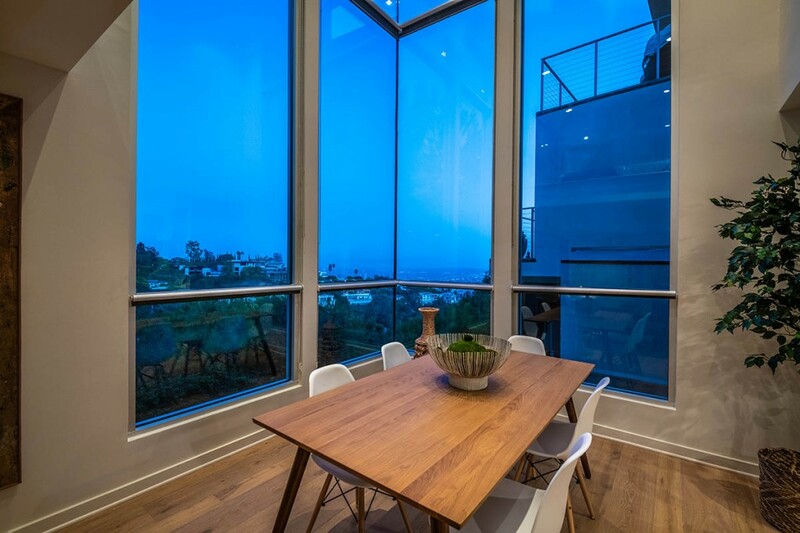 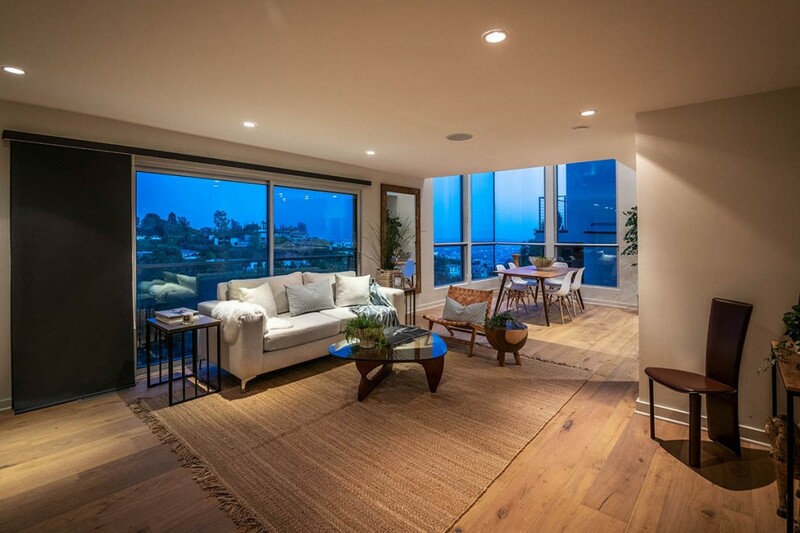 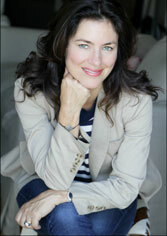 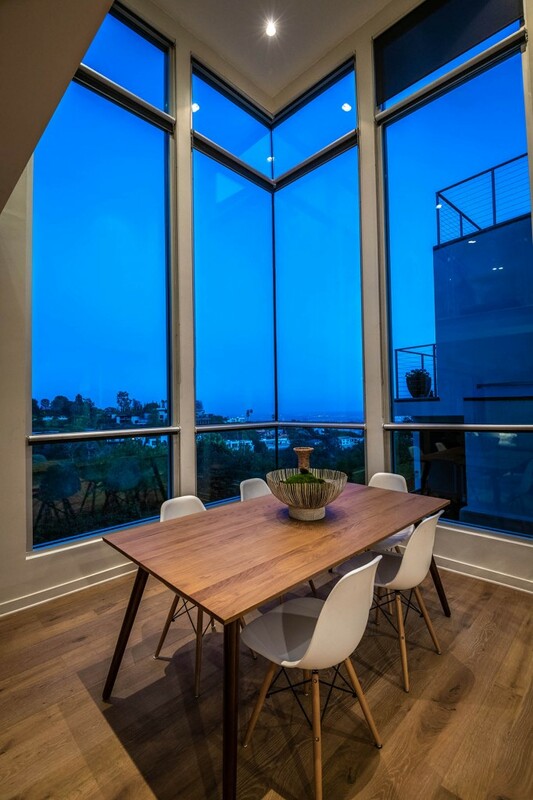 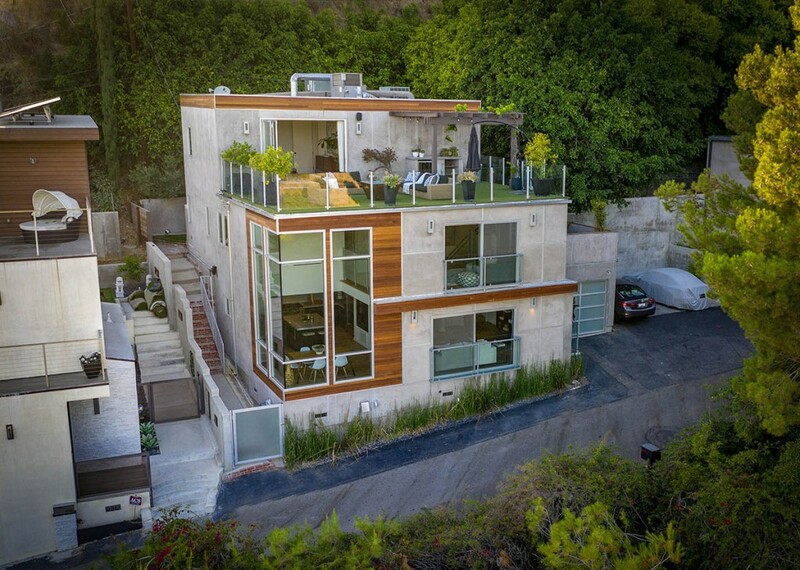 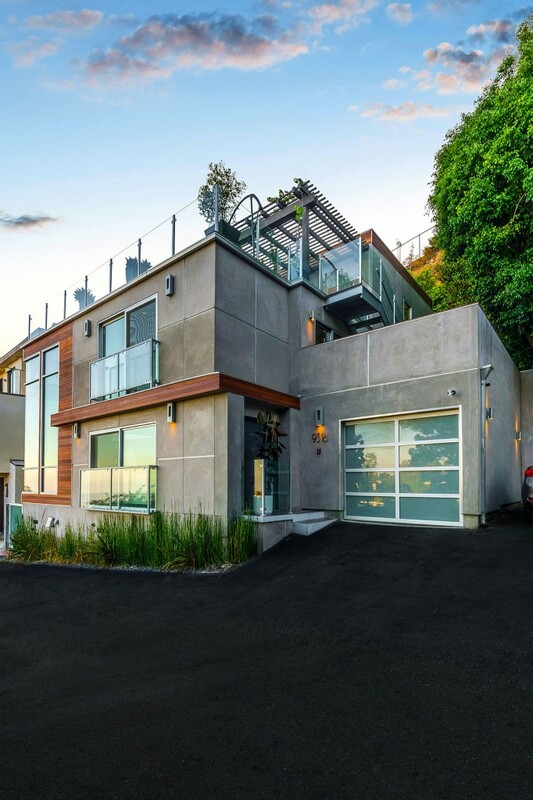 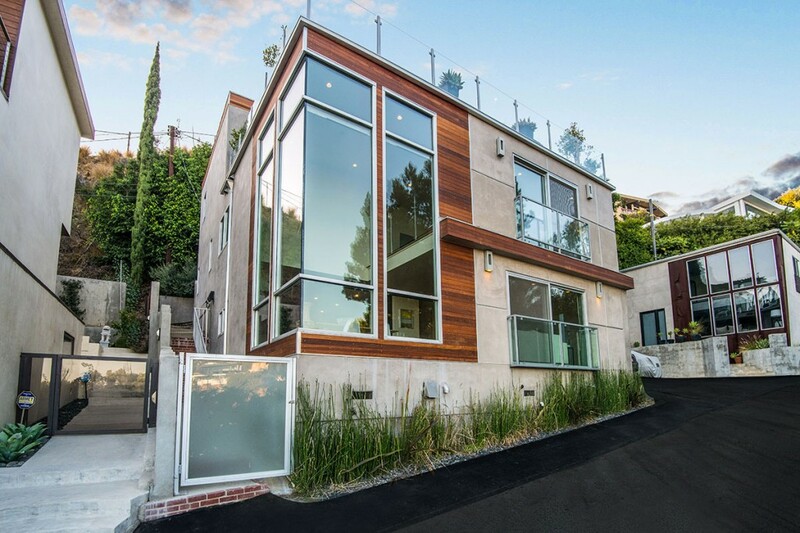 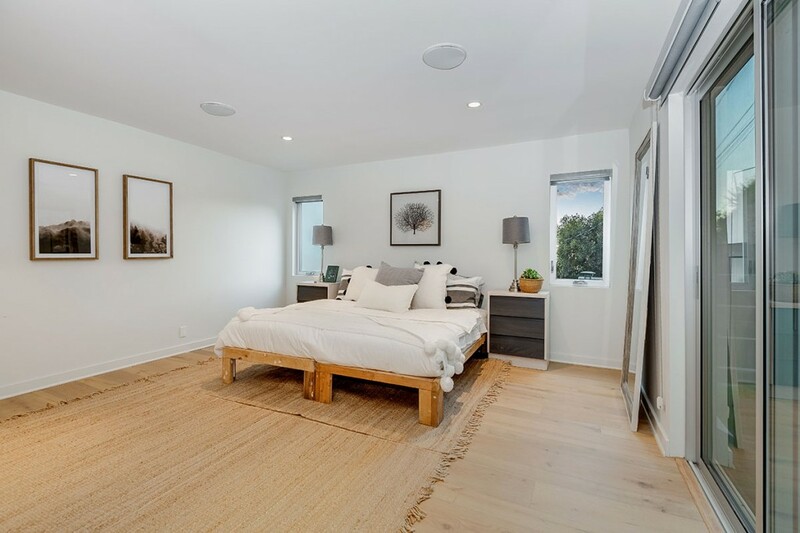 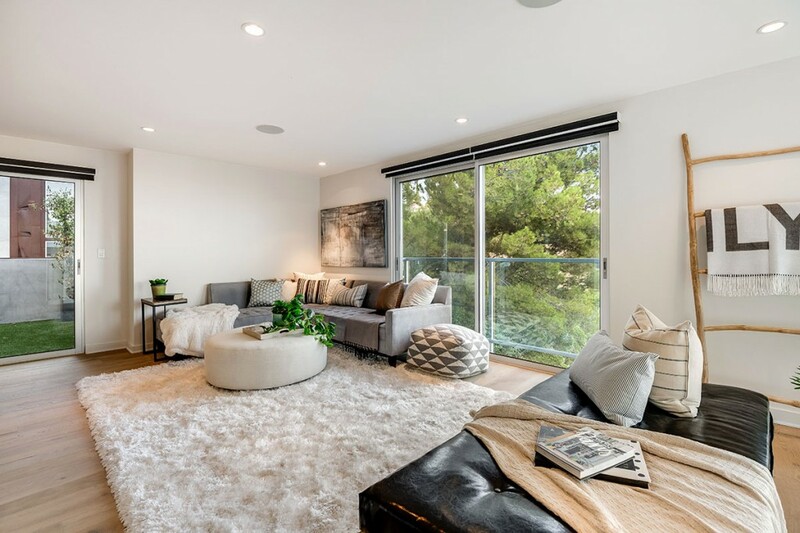 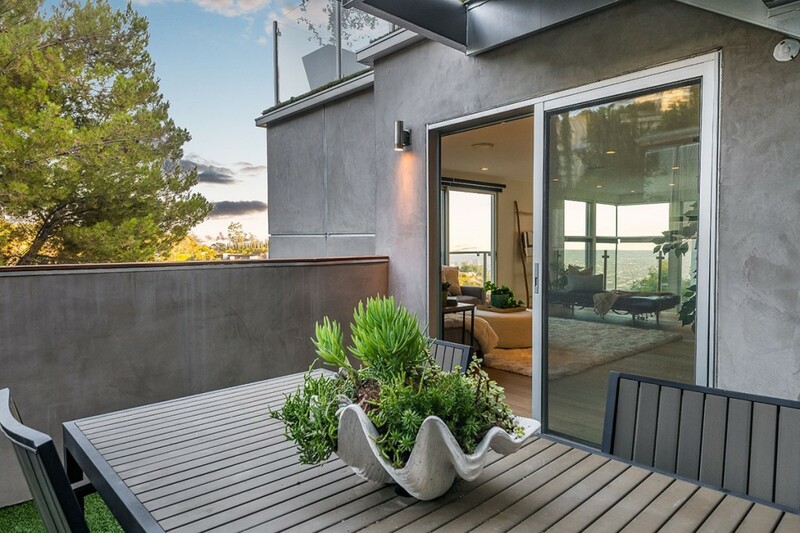 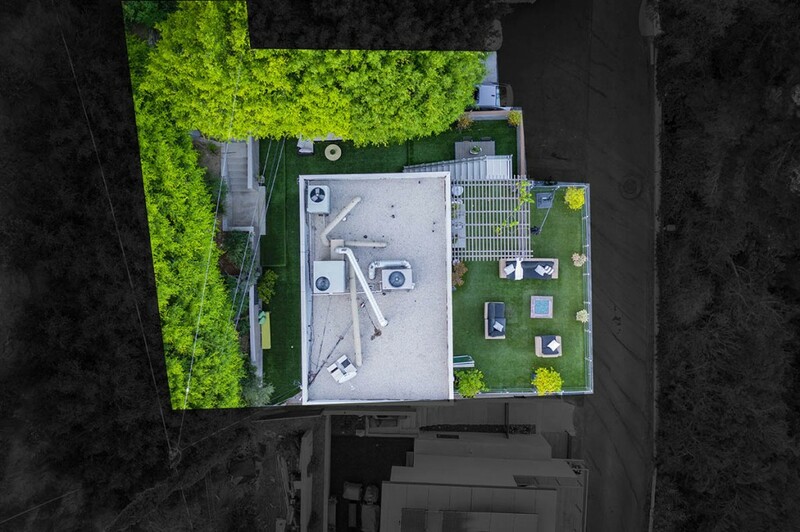 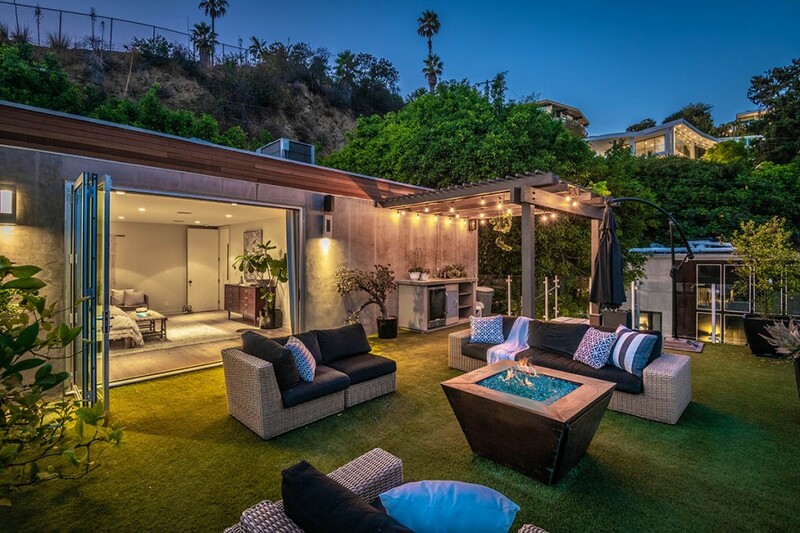 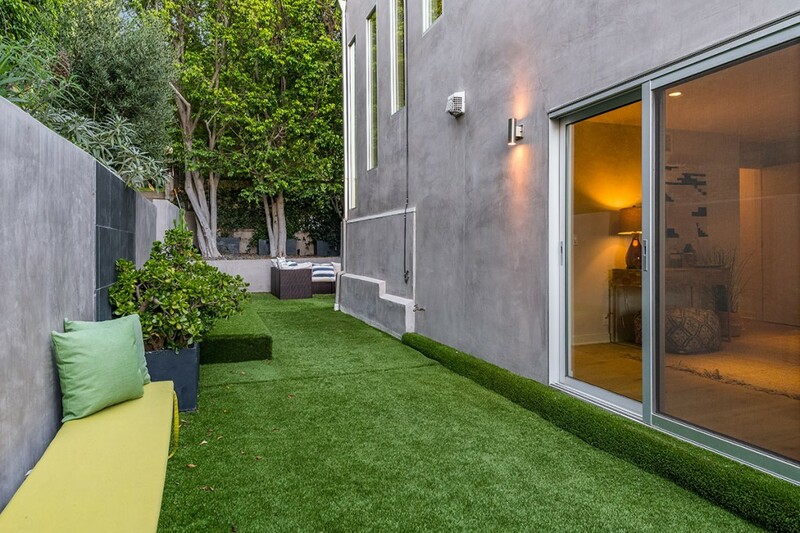 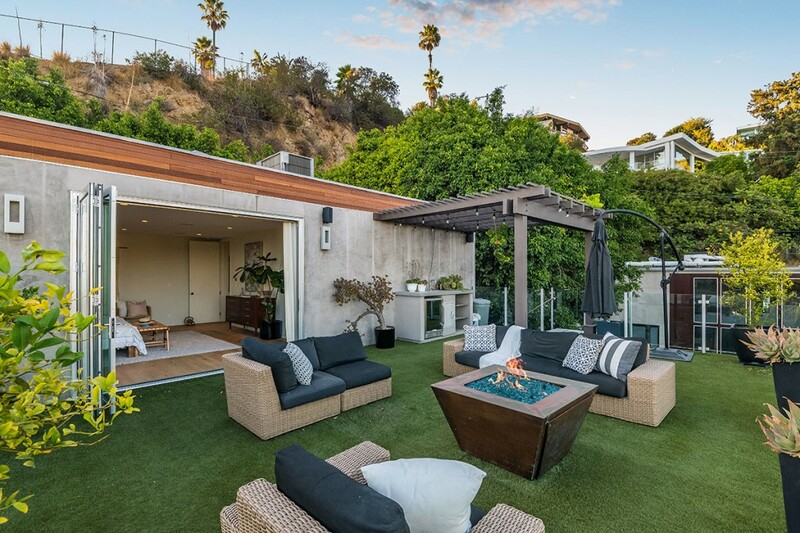 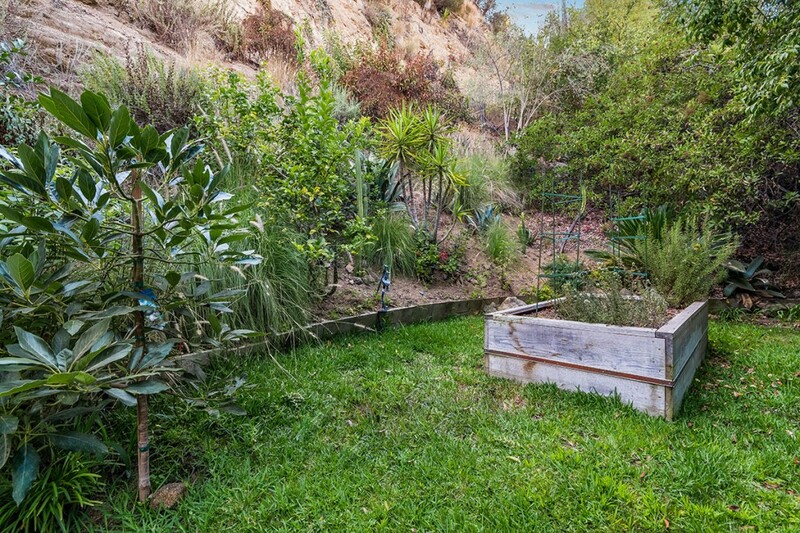 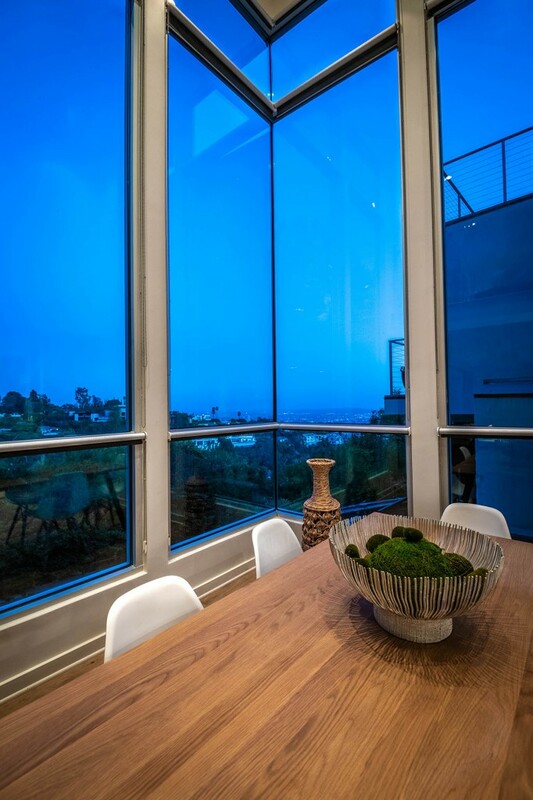 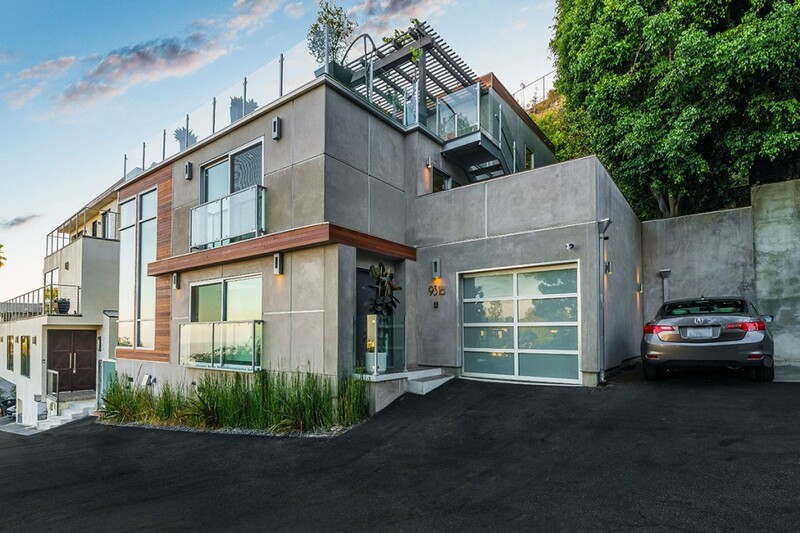 Highly desirable Bird Streets location, near West Hollywood and Beverly Hills and minutes from the Sunset Strip.